Installing this license is highly recommended for anyone who wishes to enjoy an extra level of protection. So, let’s take a look at the installation process to provide you with the clarity and insight needed to enjoy all that this license has to offer. First, you will need to access your Plesk account with your details. 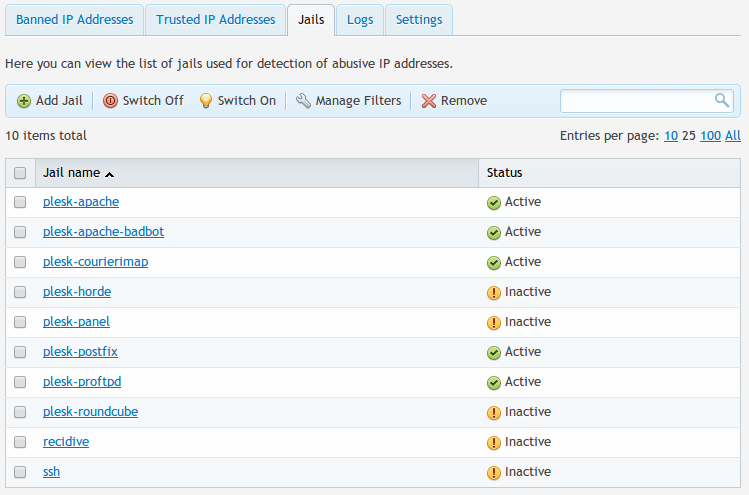 Then you need to select Tools & Settings and highlight IP Address Banning. Note that if you have a static IP for your location, this should be added to the Trusted IP Addresses. 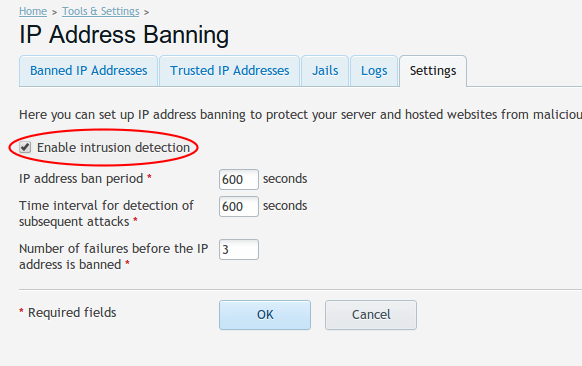 To do so click on the Trusted IP addresses tab and click on Add Trusted IP. You will then have the ability to monitor particular services. You can choose which ones you wish to enable or disable. Once this is completed, click again on the Settings tab. • The length of time an IP will be blocked from your system. • How many warnings are required to trigger a blockage. Of course, you are always able to adjust these based upon your user preferences. Once the choices are made, simply click on OK. Fail2Ban is now activated on your server. Once this is done, you will be able to see any IP addresses that are currently banned. The main interface will also display what action had caused the ban. Why are so many users choosing this integrated security feature? The main reason is the fact that malicious attacks from IP addresses can protect your servers against known or new vulnerabilities. Spam protection will prevent your servers from being blacklisted while your site itself will experience better performance. 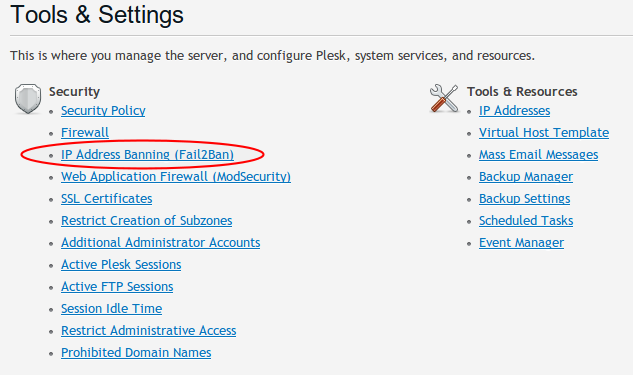 Thankfully, installing Fail2Ban on Parallels Plesk 12 is quick and easy. Due to a user-friendly interface and your ability to adjust factors such as which filters to switch on and off and which to remove entirely, you can configure this control panel to suit your unique needs.